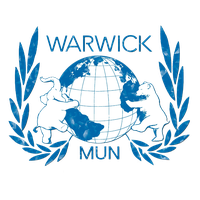 The XIth edition of WarMUN will be hosted at the University of Warwick from the 16th to the 18th February 2018. 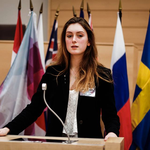 Whether you are an MUN lover or a beginner, an MUN Conference is the best place to challenge yourself. Returning to its roots as the first total-crisis conference in the country, WarMUN XI will accommodate many levels of intensity in its crisis committees, capable of challenging even the most experienced Crisis Delegates, while allowing newly forged participants to enter the fray.